Make the most of the empty corners in your house. 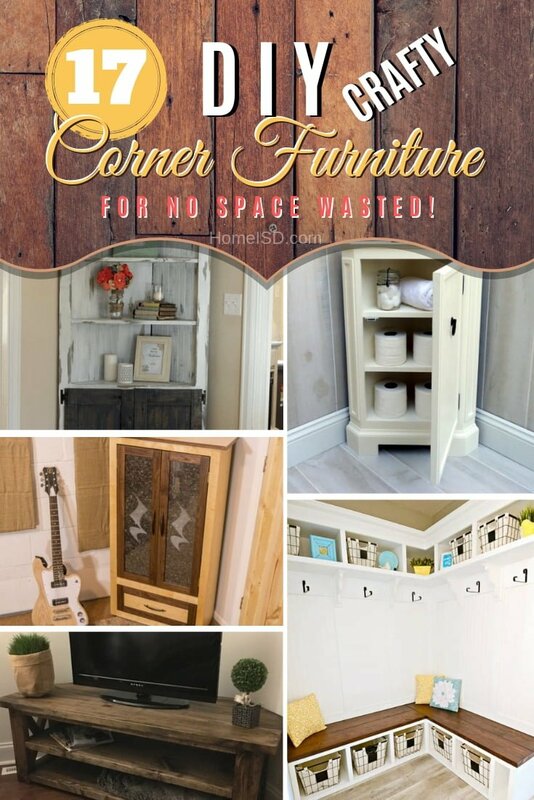 Build a corner cabinet, bench or a nook with these great DIY corner furniture ideas. Waste no precious space at home and make the full use of it. You will be surprised how much more room you can get for storage or seating if you build the right type of furniture. 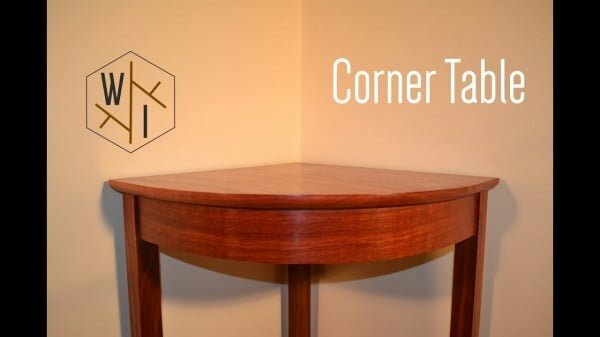 We’re talking about the corner furniture that you can build specifically for your home corners. Check out these easy ideas with tutorials and build something! 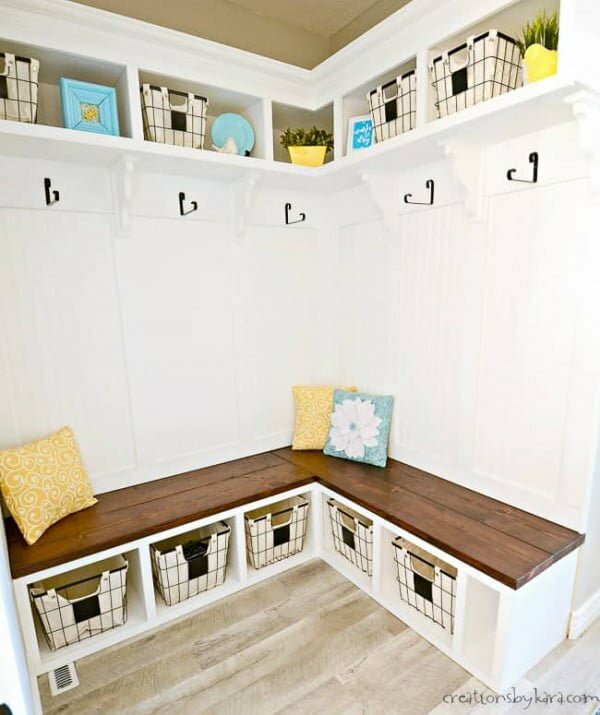 DIY Mudroom Corner Bench – with this step by step tutorial, you can make a mudroom corner bench that adds both beauty and function. Read the article to get the complete guidance and instructions. 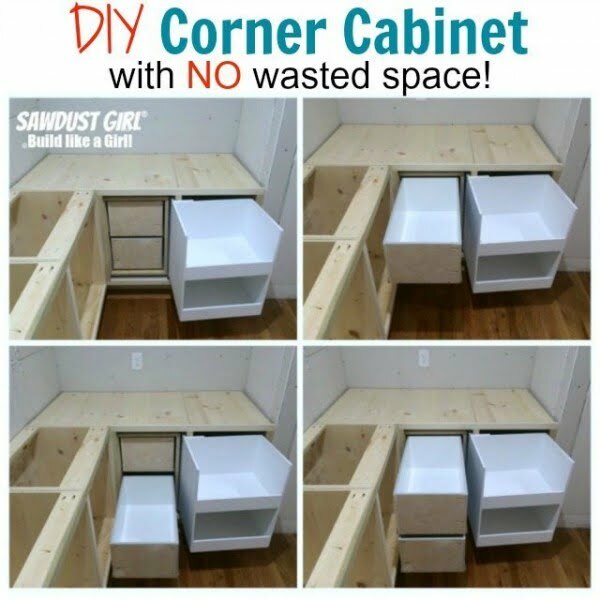 Build a corner cabinet that lets you access every bit of space in the blind corner of your kitchen with pull over and slide out drawers. Check out the link to learn how to do it. 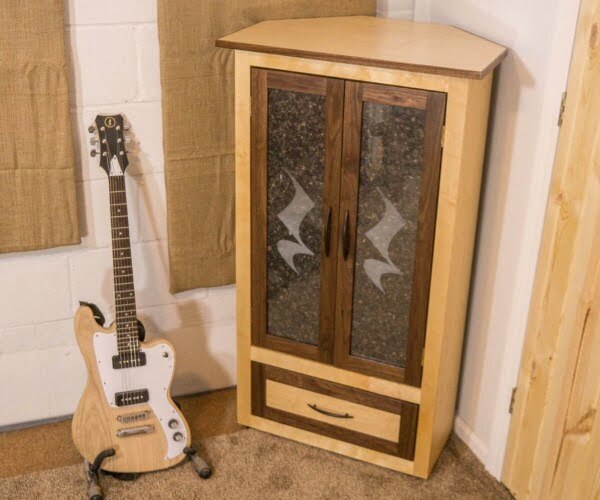 Build this DIY corner hutch on a budget. Read the article to learn how it’s done. 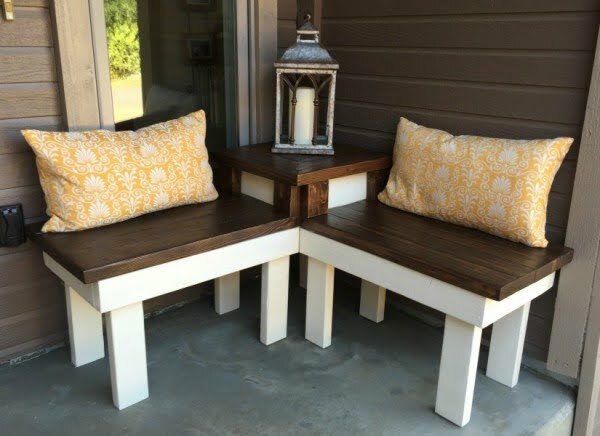 This DIY corner bench has a built-in end table, perfect for a front porch welcoming display or back patio seating for a BBQ or party. Follow this website to see the complete guidance. 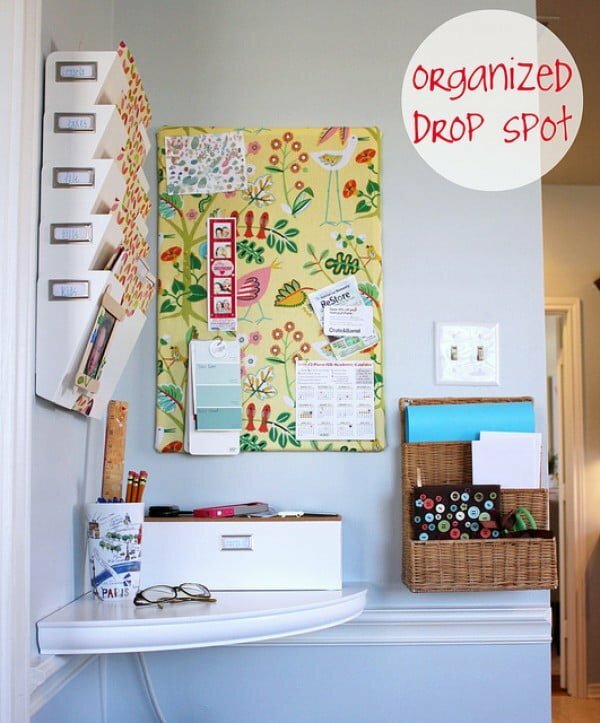 Create this great organized family drop spot in a corner as a simple home project. Follow the link to get the entire guidance. You will never look at old chairs the same again. This is a brilliant idea. 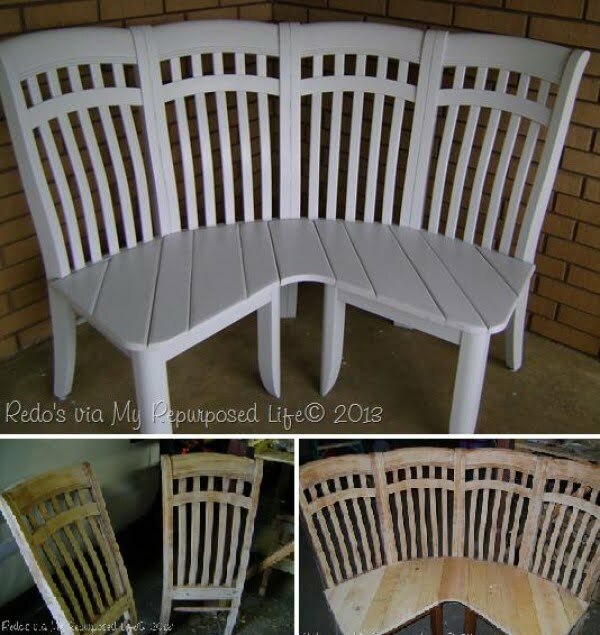 Take a few old chairs and re-purpose them into a corner bench. Check out the article to see the entire details. You’ll be shocked at how this boring breakfast nook turns out. 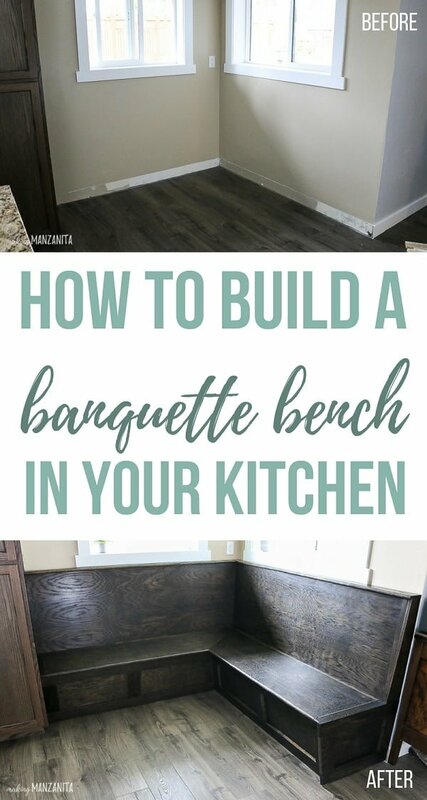 Learn how to build custom built-in banquette bench seating to transform your kitchen. Read the article to see how it’s done. 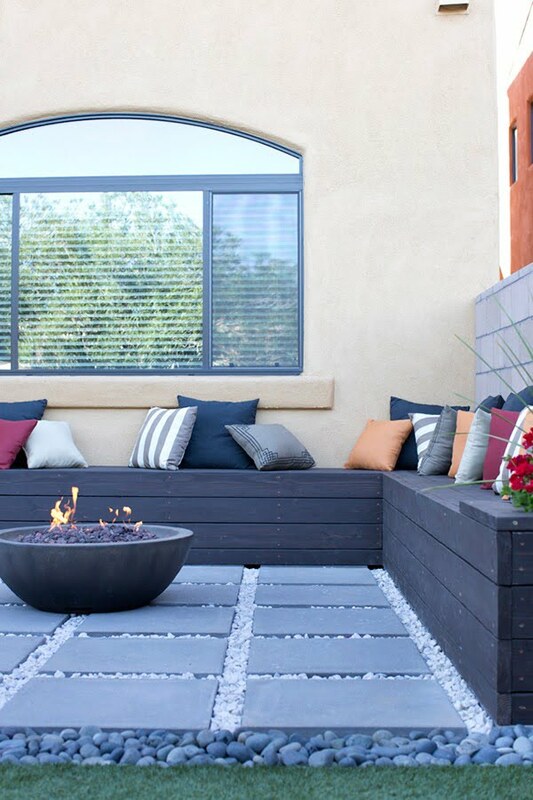 This DIY corner bench includes space for pillows, propane tanks and other patio items. It even has built-in flower planters. Read this website to see how to do it. Storage Benches are stylish and space saving in smaller kitchen spaces. 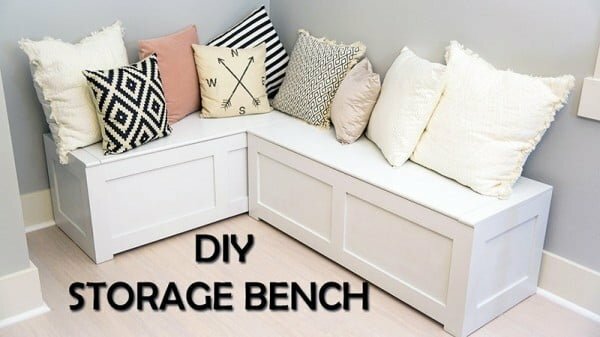 These storage benches can also be used under windows too. You can easily modify the dimensions to fit your space. Follow this website to find out how to do it. 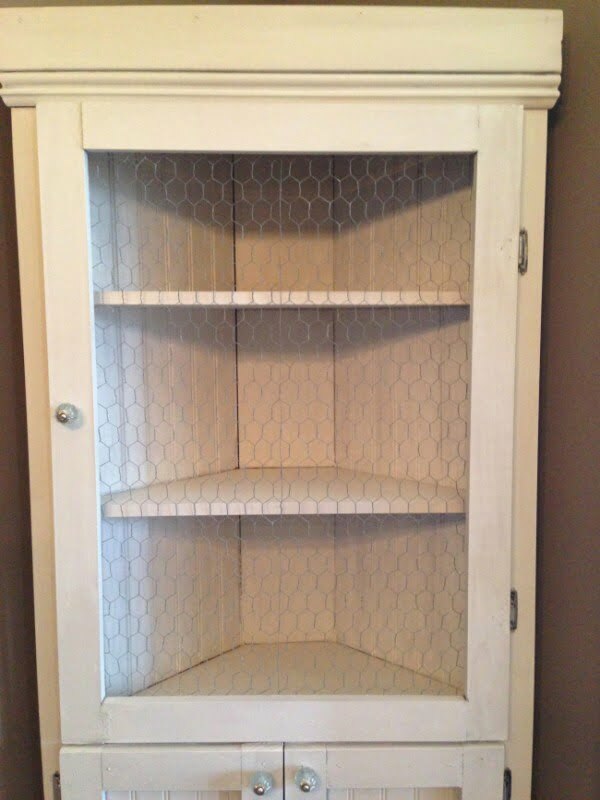 This is a terrific corner pantry you can build the easy way. Read this website to learn how it’s done. 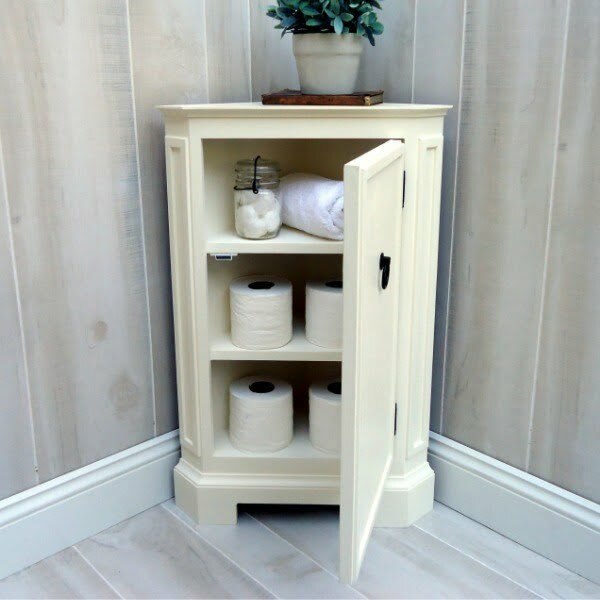 This small DIY corner cabinet, inspired by a catalog retailer and loaded with molding detail is excellent for anywhere you need a little extra storage. Read the link to get the full guidance and instructions. 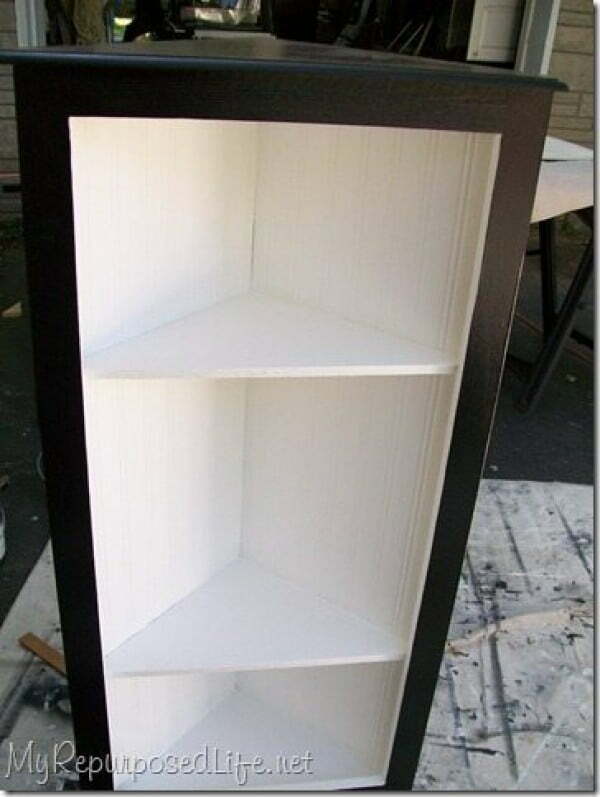 Free and easy plans that will show you exactly how to build a DIY media center for the corner of your room. No woodworking experience required. Check out this website to get the complete guidance and instructions. 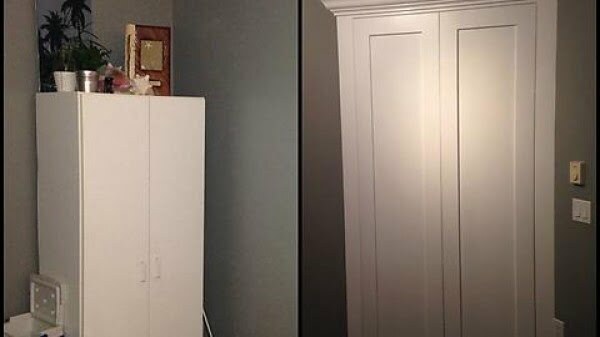 How to make a DIY corner cabinet using cull bin plywood spindle legs and beadboard wallpaper. Step by step directions take you through the process. Follow the tutorial to find out how it’s done. A reasonably basic woodworking project with a rectangular case and a large top that fits into a corner of your room. Check out this website to see how to do it. 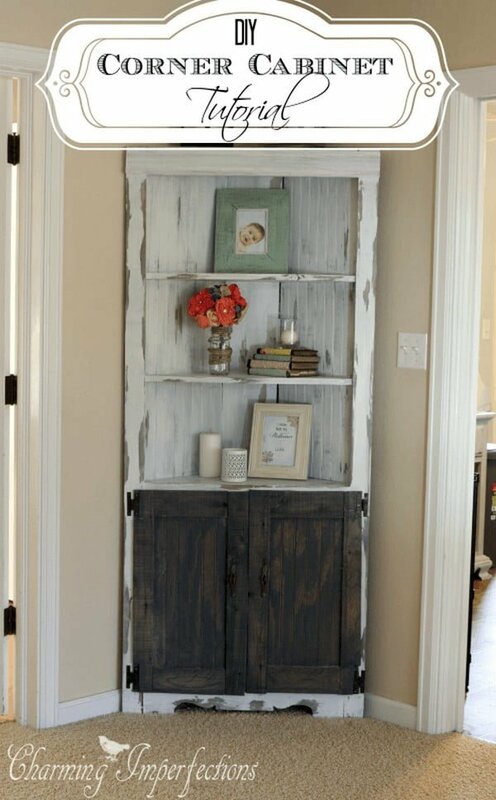 Build this corner cabinet in farmhouse style with the weathered wood look. You can make it completely from scratch. Check out the tutorial. 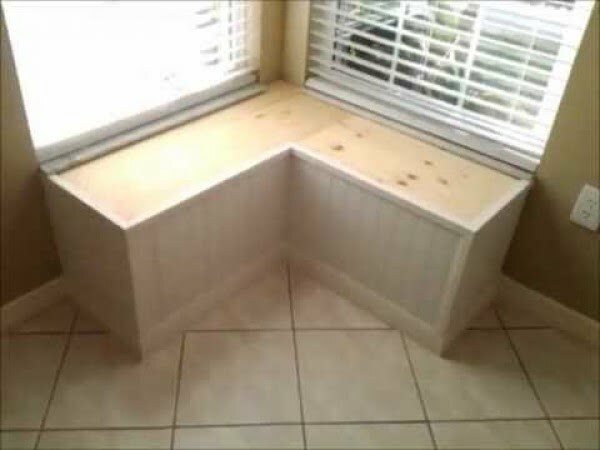 Make the corner window bench seat the easy way. Check out this website for the full guidance and instructions. 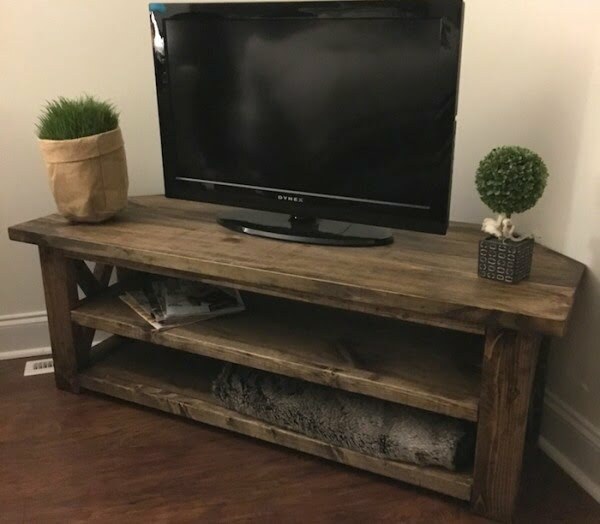 Build this corner console table as a simple home project. Follow this website to find out how to do it.